We offer a complete polishing, surface restoration and spraying service to both the domestic and residential market and the commercial sector. We have over a decade of experience in dealing with projects of all sizes and shapes and have teams as large as 16 ready to work on your requirements. From our head offices in Nottingham, we offer nationwide UK coverage and can also complete projects overseas. Our service is professional and friendly, our prices are fair and competitive and our finished work is outstanding quality. 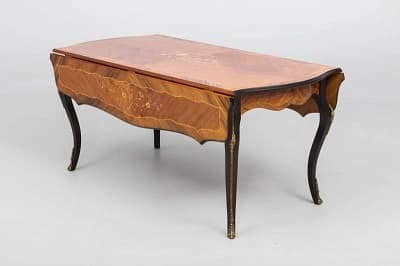 We are French Polishing specialists offering UK wide coverage. We work on projects of all sizes with both domestic and commercial clients. For a free quote please get in touch. 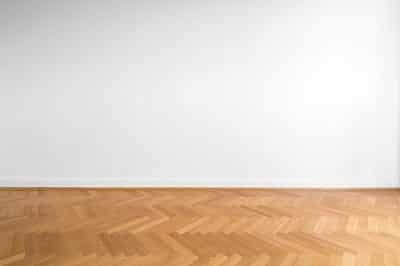 Our services include basic floor repair, floor polishing, sanding and complete restorations. We also provide aftercare advice so you can keep your floor looking great. We are pleased to offer both commercial and domestic furniture restoration services and can complete projects in our own workshops or onsite at your home or business premises. We pride ourselves on offering the highest service levels on every project. All members of our team are experts in their field with years of experience. We will provide a free, no obligation, assessment and quote. No job is too big or too small, from small tables to cruise ships, we’ve done them all. Chris is extremely dedicated and passionate about what he does and always ensures that the job is completed to a very high standard. Major Oak Polishing did a wonderful job on a very neglected kitchen floor which now looks like new. They also refurbished 11 old doors by sanding, polishing and waxing and the result has lifted the whole house. Restoration of dining room table. Well executed and good interpretation of client requirements. Reliable and well priced. I had my parquet restored by Major Oak Polishing and they did a perfect job, super happy!